I am a big believer in test-driven development, so another driver in my learning from this experiment was serverless development and test-driven development — can they work well together? 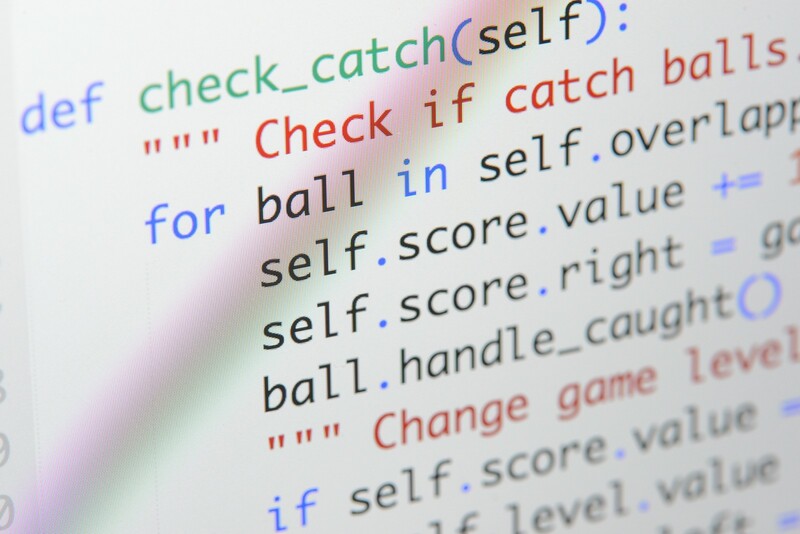 Are there impediments to writing code test-first? I discovered, not surprisingly, that test-driven development of AWS Lambda handlers is pretty easy. I’ll be using pytest for this experiment! This set of unit tests use a mocking fixture (mocker fixture on lines 7 and 17) from pytest-mock, making it trivial to unit test the Lambda event handler. The first test verifies the direct output. The second test verifies indirect outputs, the collaborations with the simple_moving_average function invocations. This is where the mocker fixture really shines, as it captures any interactions with it during the test and can be verified for the presence or absence of interactions after exercise the system under test. This was a brief overview of the unit and integration testing that I will be using for the AWS AppSync and Lambda code that I build. The next post, part four in this journey, will detail the implementation of our Vue.js-based front-end.